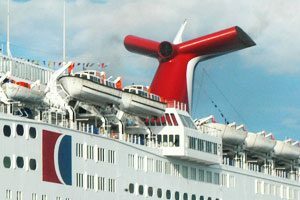 Carnival Cruise Line is now paying travel agents commission on Future Cruise Credits applied to new bookings. The new commission structure calculates commission based on the value of the cruise prior to the application of the Future Cruise Credit. Previously, the line calculated commission on these bookings after a Future Cruise Credit was applied.